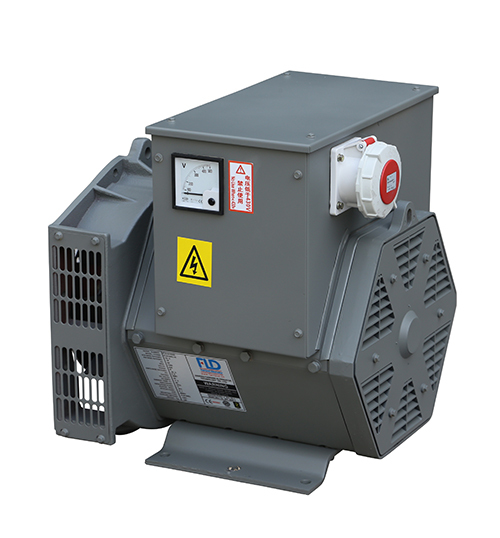 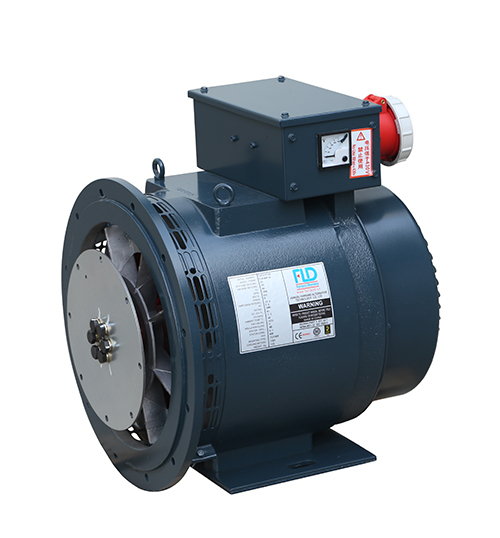 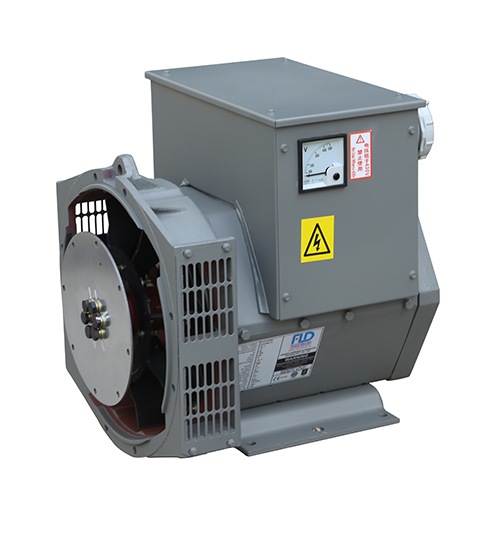 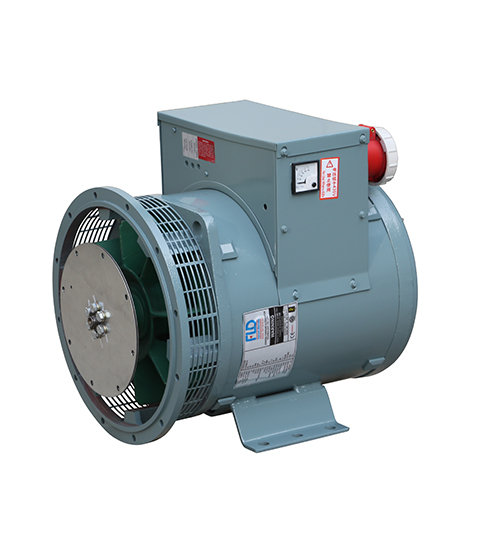 FLD180 series brushless generator designed specially for compressors start frequently in the refrigerated trucks, reefer container. 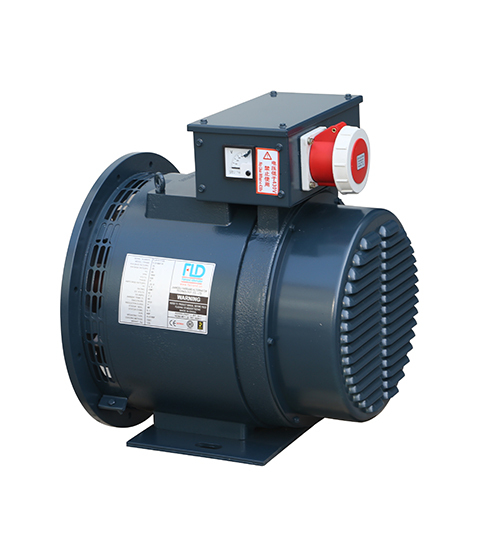 It adopts thrice harmonic excitation auxiliary winding way, accurate calculation of thrice harmonic voltage supplied to the field winding after rectified directly. 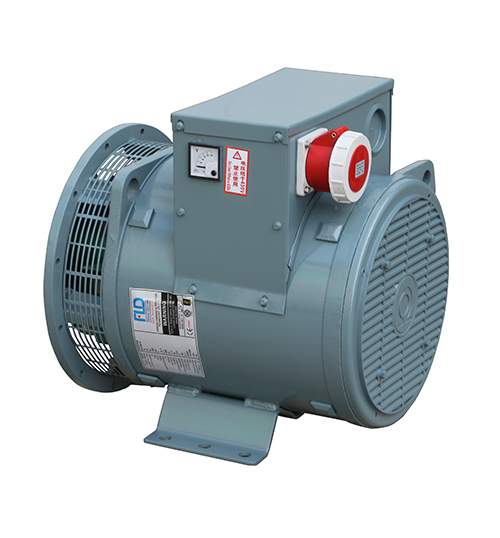 Without AVR, it can guarantee good regulator characteristics and meet high reliability in the harsh operating environment.